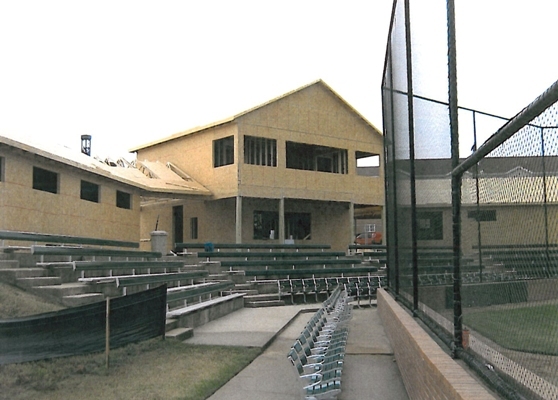 Construction is underway for an expansion of the Southern Arkansas University baseball stadium. The project includes an on-site locker room, coaches’ offices, concession stand and press box. The new facilities will enhance the educational experiences of the University’s student athletes while bringing the stadium up to the quality of a successful NCAA Division II baseball program. Although some work has been completed at the stadium in the past, the new expansion will allow for services that are not presently available. 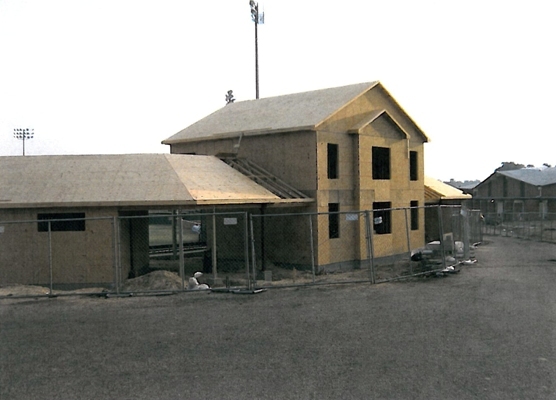 The former facility consisted of a concession stand and a one-room office for all coaches that doubled as the press box during the baseball season. There was no locker room for the baseball team. A new state-of-the-art score board will also be installed at the field. The improvements will cost an estimated $1 million, and the University has received a $500,000 matching grant from the Willard and Pat Walker Charitable Foundation. 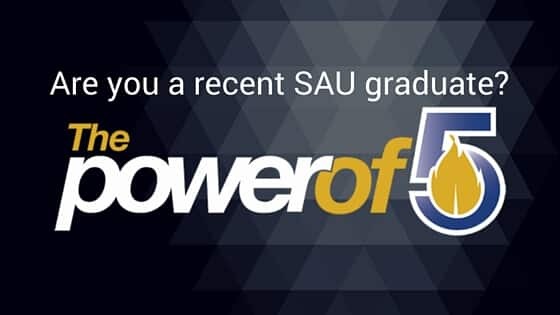 Project funds are being raised from private donors through the Southern Arkansas University Foundation. For live construction progress, click below.